Solder Mask, also called solder resist mask, is generally applied to the copper traces of a printed circuit board (PCB). Except the connection points for soldering, the whole surface should be covered by solder mask ink. So what is a solder mask / solder resist? 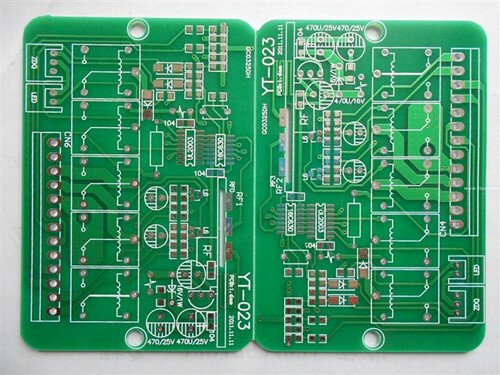 PCB Solder Mask is usually in green, but now many colors are available. The green or brown, red, yellow color on printed circuit board is soldermask color. The soldermask process involves a plenty of steps. It is important to control the solder defects during reflow soldering process, and the gap between the pads should be minimized. This solder resist layer, known as soldermask layer as well, is a protective layer with insulation, which has a lot of functions, for example, it prevents solder from bridging between conductors, and provides a permanent protective coating for the copper traces and protection against oxidation, preventing from short circuits. 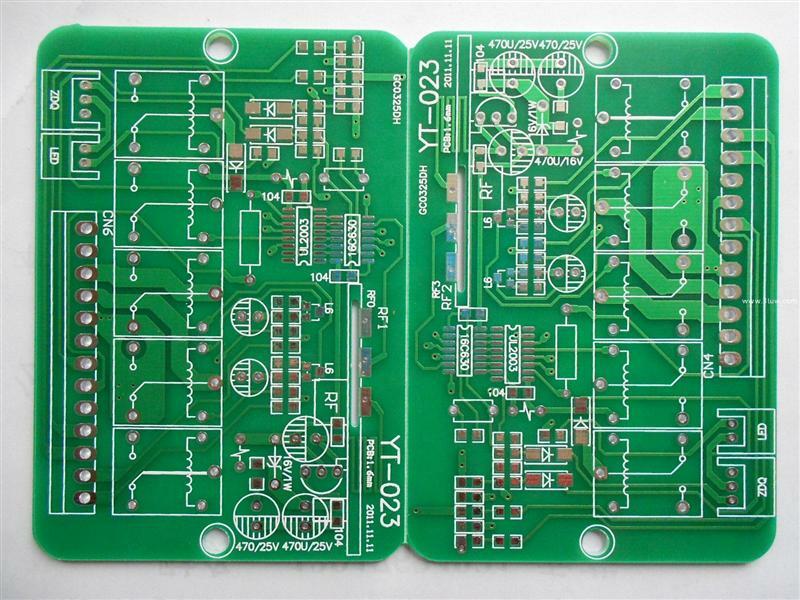 In ALLPCB.com you can find many colors available, eg, green, black, blue and so on. Please click to view more about our capability.